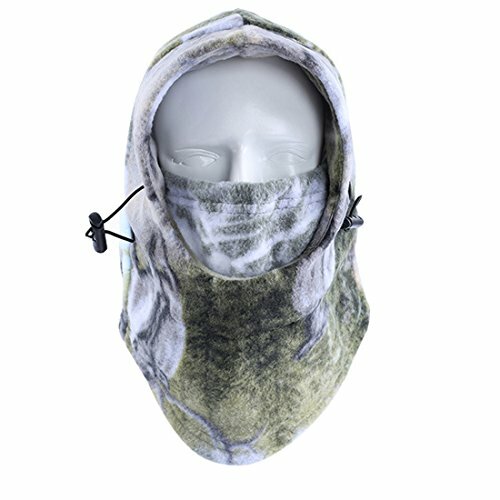 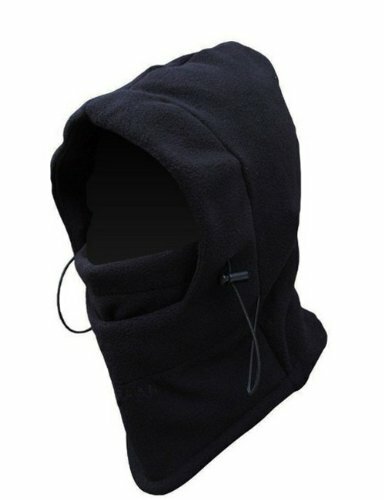 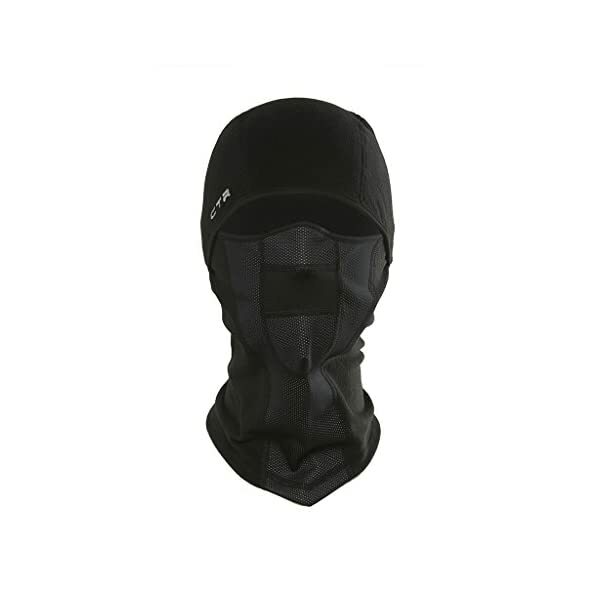 This micro fleece multi-functional balaclava has a hinge that permits you to move the windproof face mask up and down with ease. 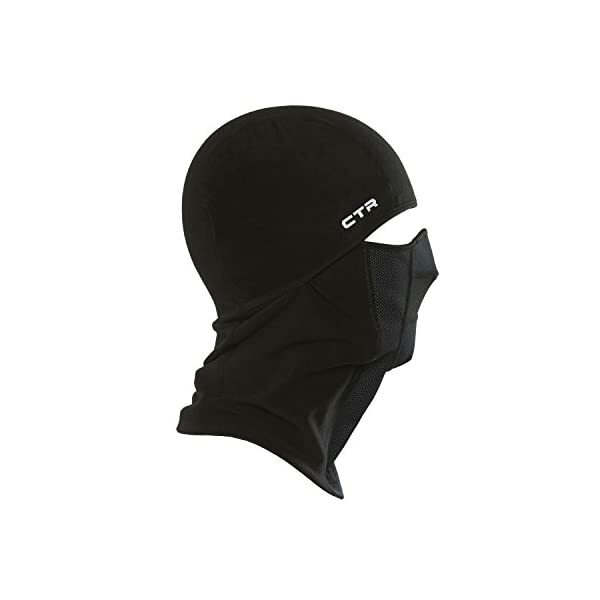 The Chinook Multi-Tasker Pro will also be worn as balaclava, a balaclava with face mask or as a neck gaiter. 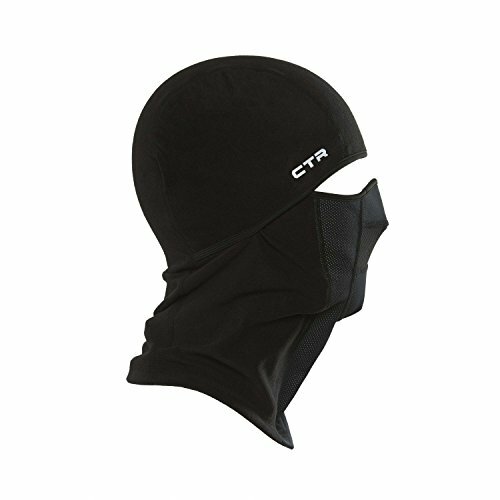 The Windshield water-proof breathable fabric will keep your face warm within the coldest climate and the Lycra binding across the face seals out the weather for complete protection. 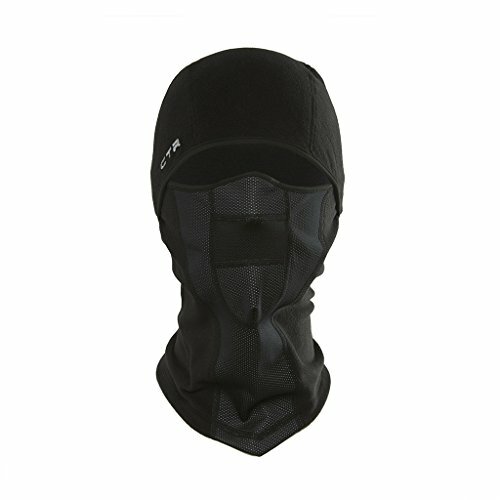 The shaped bottom provides full coverage and prevents over the top gathering. 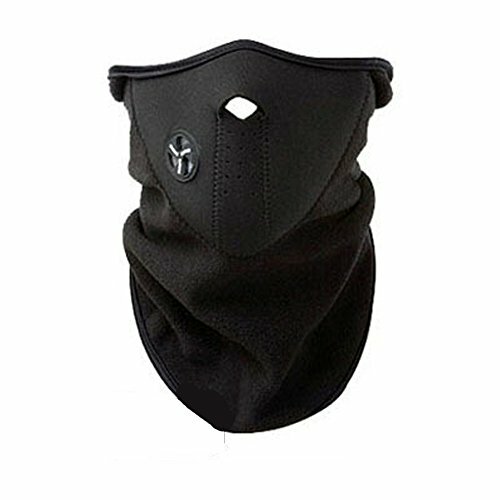 This product is very good for skiing, snowboarding, snow machining, hunting and all other cold weather activities. 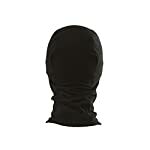 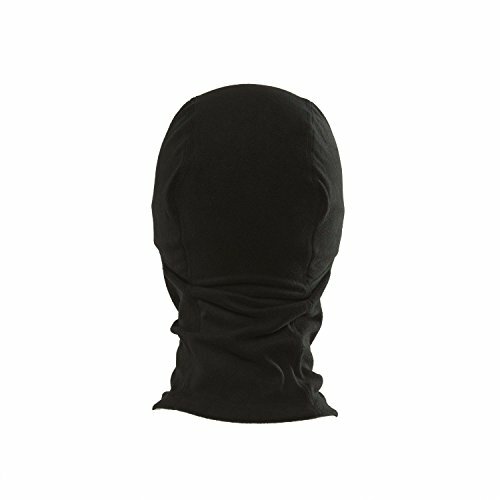 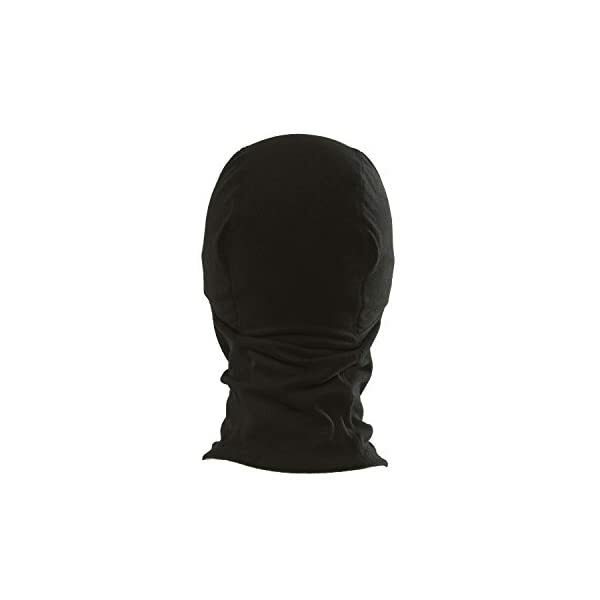 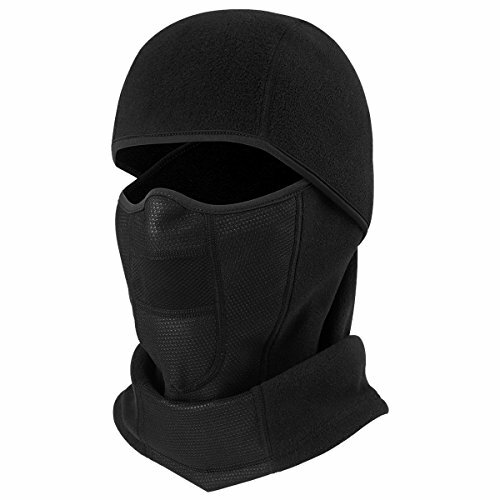 Hinged construction lets in for all in one features, wear as balaclava or neck tube .